Our human brains are genius in their ability to make sense of the world. We automatically spot similarities between people, places and things by associating inputs in our memory. We reason from the past to understand the present and anticipate the future. And we learn, continuously. Until now, these capabilities were limited to humans, but cognitive computing platforms are bringing computers closer to learning and reasoning like us. Saffron brings to Big Data the incredible ability of the brain to find meaning in data, but at a scale that far exceeds human capabilities. With each new experience, Saffron builds more memories, learns from outcomes and makes new connections, giving organizations the ability to address new situations in profound and creative ways. Saffron helps every business benefit from the knowledge in their data to make more informed decisions and get ready for potential outcomes. Saffron’s track-record of successful implementation across multiple industries including manufacturing, healthcare, philanthropy and defense illustrates the ease and impact of using the Natural Intelligence platform. Saffron unifies and connects millions of data points from disparate sources, structured and unstructured. The platform stores billions of connections in an associative MemoryBase, enabling rapid knowledge exploitation and pattern identification. Our analytic reasoning methods support decision making in real time with tools such as network analysis, entity personalization, automatic classification and scoring, anticipatory analytics, temporal convergent and episodic patterns. Patterns are presented and analyzed through a seamless visual interface to the user, enabling organizations to easily identify actionable insights, manage risks, and adapt their strategy to achieve their goals of personalized customer experiences, revenue growth and cost efficiency. Paul is responsible for Saffron’s technology direction and product management. With more than 20 years’ experience in enterprise software and services, Paul’s background combines academic thought leadership with international executive leadership at global companies. 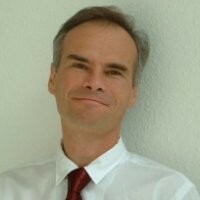 Before joining Saffron in 2012 Paul was Vice President Research at SAP Labs at Palo Alto. Dr. Walt Gall is an executive entrepreneur who has worked with diverse technology companies, ranging from the healthcare and biotech/pharma industry to software firms in mobile commerce and advanced analytics. He is currently VP of Healthcare and Strategic Partnerships for the leading cognitive computing firm Saffron Technology, heading up sales and business development activities in consumer-facing sectors such as healthcare, insurance, and financial services. 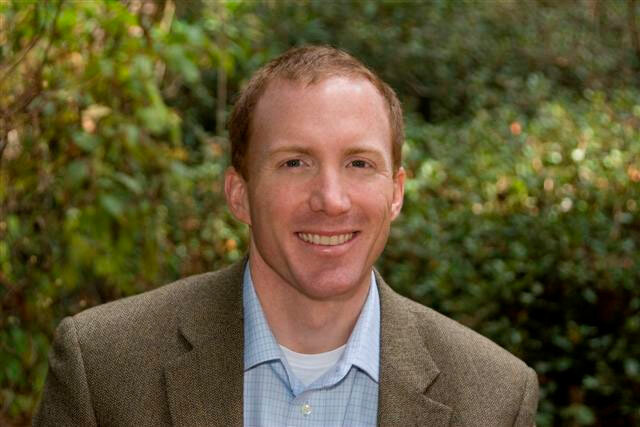 Dr. Gall received his Ph.D. in Molecular Biology from Vanderbilt University and carried out postdoctoral studies at the University of California at Berkeley and University of North Carolina at Chapel Hill.